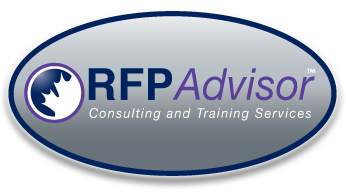 RFPAdvisor ® is RFPSOLUTIONS’ RFP Procurement Consulting & Training Division. 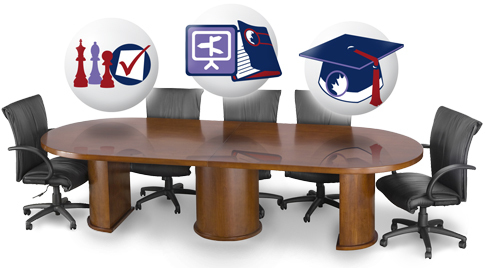 Growing supplier distrust, frequent bid challenges and litigation. For more information on RFPAdvisor ®, please contact us.